I’m coming to you today with great news of a project I have been oiling the cogs on. Now secondly, I would like to say, with a sincere heart-felt - I’ve missed our conversational blog posts. I say this because, in the past and of present, I have been rhyming your ears off with story rhymes, bits and pieces of lyrics and punchlines - I promise you that these are NOT my only contributions as a human on this organic globe, and I don’t write all of this in my tan-manic robe… Ok, I’ll stop I had to catch myself there. I want to thank you as a reader of TunnelYou, and to get you up to speed, here’s a little backstory. 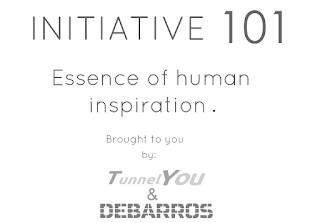 I created TunnelYou in 2011 but did not write the first blog post until 2012, I went into it with the idea - I would attempt to copy successful formulas of other tech/inspiration sites. Between product reviews, YouTube videos, rhyming skits, I realized all of these projects/efforts had a common thread - storytelling. I also felt I needed to have a sole focus and put my “got it all figured out” pants on. 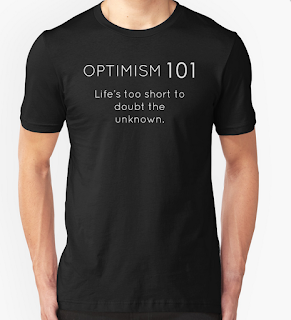 As vulnerable humans that we are, I’ll shed a little more clothing… I still don’t have it all figured out, I feel like I’m venturing into a combination of storytelling and creativity that I am still constructing into something awesome (think Lego bricks before they became popular ;) ). 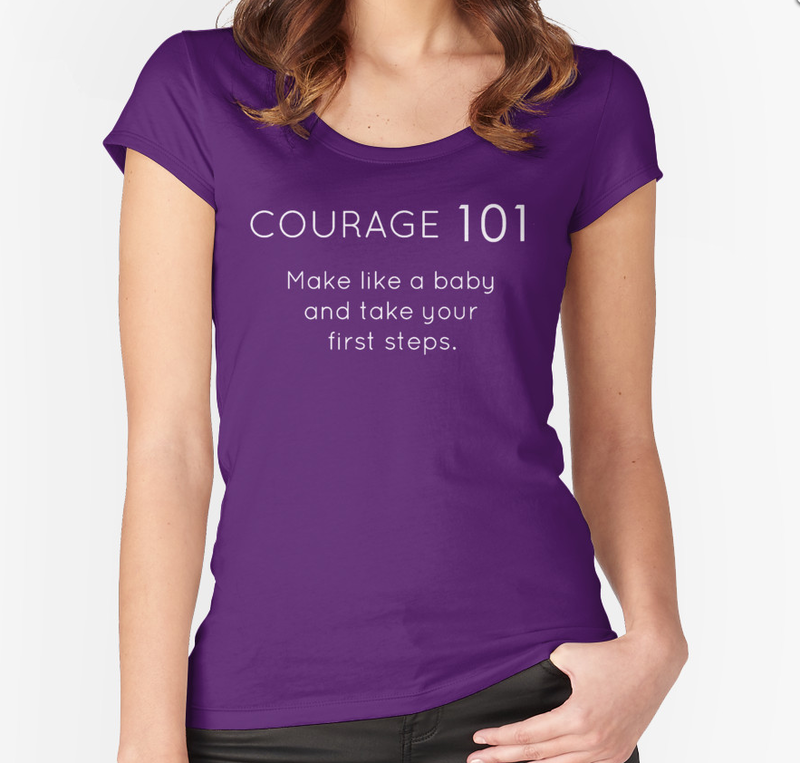 However, I am courageous and have learned more about myself and what propels me - Team environments with creative collaborations. And with that knowledge I’m continuing the study of the human condition with various social interactions and psychology books. I am a firm believer, we as humans, are responsible for our own growth and the continued education of who we are - human. Without further ado, my mind has conceived a bigger project than myself. 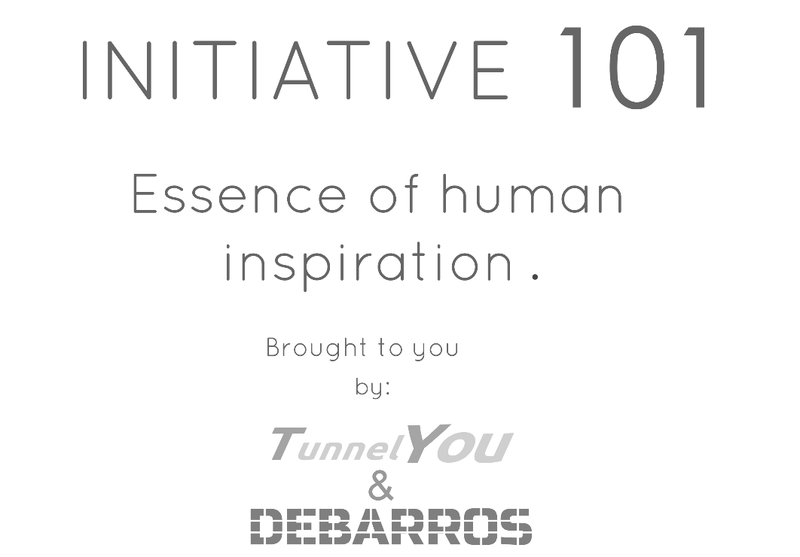 Under the branding of my website, TunnelYou, I present to you, Project Initiative 101 - Essence of human inspiration. 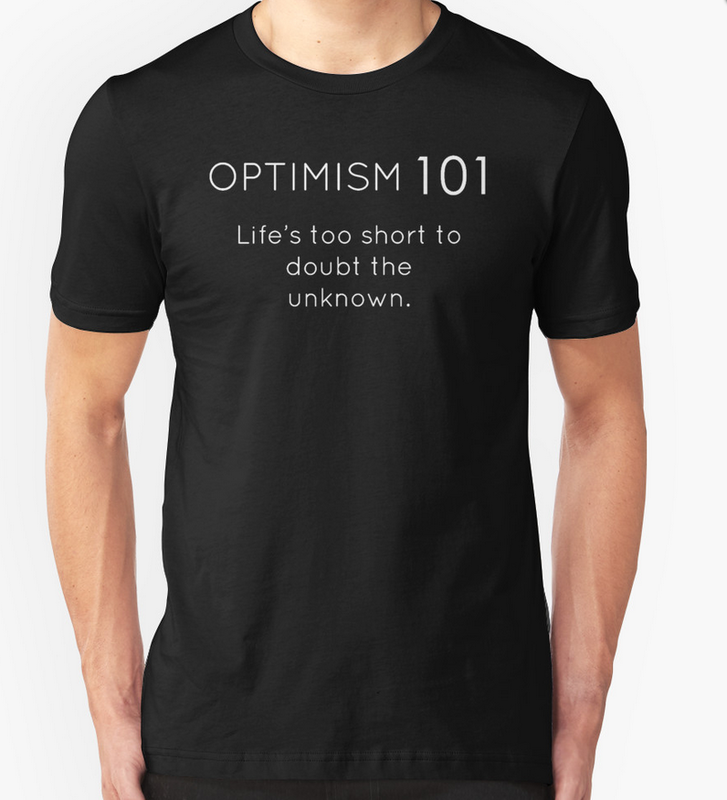 Throughout my continued studies of the human condition, I am writing essential inspirational definition quotes that are displayed in minimalist, yet impactful designs. Taking a play on the 101, (think college History 101). I will take words and add 101 to their ending and then provide a humanistic definition. These designs will be available for purchase on various merchandise in my online Redbubble portfolio. Here are the first two designs: Courage 101 and Optimism 101. We all have our back and forths, it’s up to us to interact with humans like a team to win the tug-o-war.